Make a one-time or recurring monthly gift to EYP today to support our work on behalf young media makers across Europe. All contributions are tax deductible and made through a secure system that protects your personal and financial data. EYP is proud to currently provide workshops, trainings and events to 27 Member Organizations, encompassing 60,000 young media makers across Europe. The latter aim to build their professional skills, in order to ensure high-quality journalistic outputs. If you would like to find out more about our present and past projects, please let us know. We would be happy to provide you more information. Make a donation today by filling out the secure online form below, calling the EYP office to make a credit card gift over the phone, or mailing in your contribution to our headquarters address. If you wish to support a specific area of the organization or if the support is meant on a general level for European Youth Press, please specify it in the PayPal donation notes. You will receive a confirmation for your transaction. Charitable gifts are also a great way to remember a loved one or commemorate a special occasion. EYP will be happy to send an acknowledgement for any tribute or memorial gifts made. Our Office will be happy to accept your gift by phone. Please call 49.030.394052500-35. 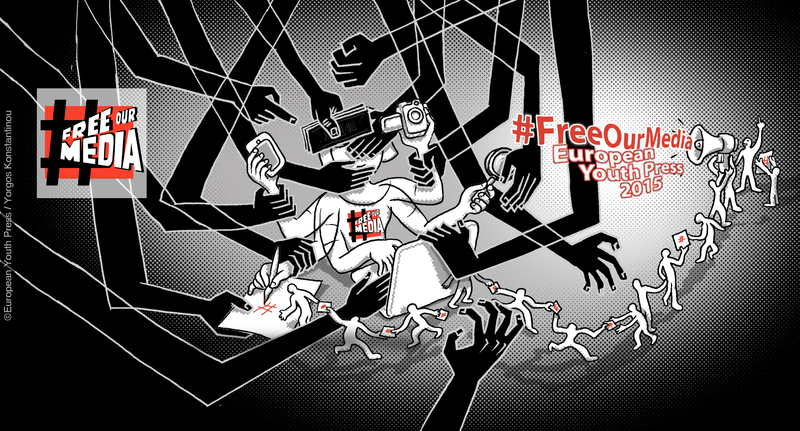 Account holder: European Youth Press – network of young media makers e.V.